Q. 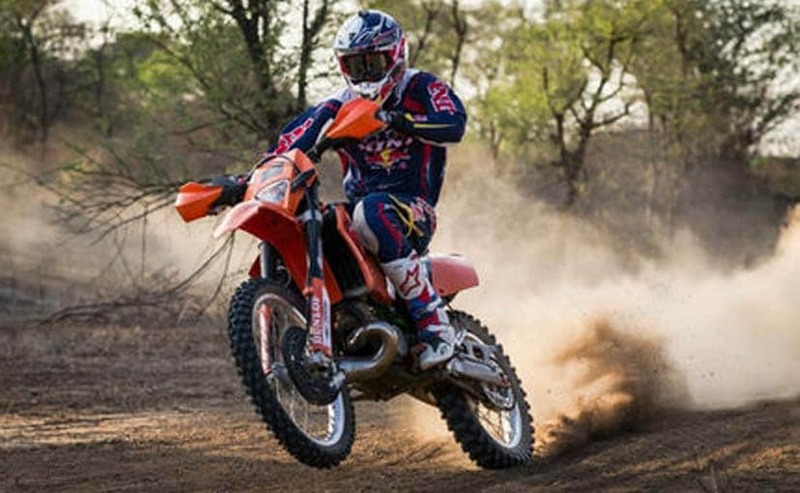 The 2016 Dakar rally is just a few weeks away. Are you mentally geared up to do this again? A: I can't believe that this time has come around again. You know, I remember last time when I went, it was an adventure for me. I thought after the first Dakar, its going to be a whole year before the next Dakar. But now you are standing in front of me and asking this question. Time went by so quickly. 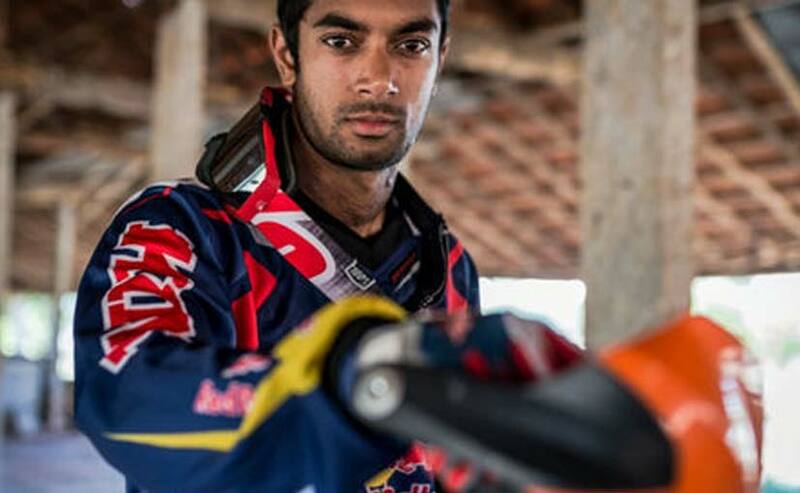 Q: You are competing in Dakar for the second time, Do you feel there's more pressure on you? Also is the financial support better? A: There is definitely more support. I like how you said there's pressure but you know, sometimes, pressure uplifts you. So, I'm going to take it in my stride. The fact that people are going to be supporting me at the Dakar is great. I think it's going to help push me to the next level. Q; Last time, you rode with the KTM, this time it's with the Suzuki. Anything different about the bike itself? A: Well, the Suzuki is a new rally machine that we are trying to develop so it handles a lot better than the KTM. The KTM is obviously the best bike in Dakar, but that being said I think the Suzuki also has what it takes and I have a good bunch of people that are working with me. They have invested in my progress so it's always nice to see that. Q: What are your biggest learnings from your first experience at the 2015 Dakar rally? A: The first thing is to take the right clothing. Last time, I had to borrow clothes in Dakar. Its never a good thing for me to say that to people as it shows that I didn't plan enough. But this year, its going to save a lot of mental strength because when you are cold and you're miserable and you're thinking 'I wish I just had warm clothes' so I think its going to help me in that aspect. Q: Take us through your training routine for this year's rally. A: It's going to be a long hard race but it's fourteen days of Dakar. This is what we all look forward to for the entire year. So there is a little bit of pain and suffering but it's also beautiful. That's why I'm looking forward to spending time at Dakar. Q: This year at Dakar, it's quite going to a different terrain. How do you plan to take on that challenge? A: This year, what I can see from the route map is that it's going to be extremely cold. The El Nino is going to be in around the same time I'll be in Bolivia. So chances are that it's going to be raining. It's going to be freezing so you have to manage the race well in Bolivia and straight from 3 degrees, they take you down into the desert in Argentina which goes up to 35 to 40 degrees. So just from extreme cold temperatures to the extreme desert heat, I'm going to have to see how my body copes with that. Q: What's your focus this time, to improve your standings from last year? A: No I want to compete this year. In 2015, I wanted to complete the Dakar, that was my goal. But this year I want to go out and compete so I think I will have a little more speed than I actually showed last year which is a good thing. I hope I will be able to live up to my own expectations.